Space Monkey Mafia Studios | Reboot Supplemental 2: Red What?! 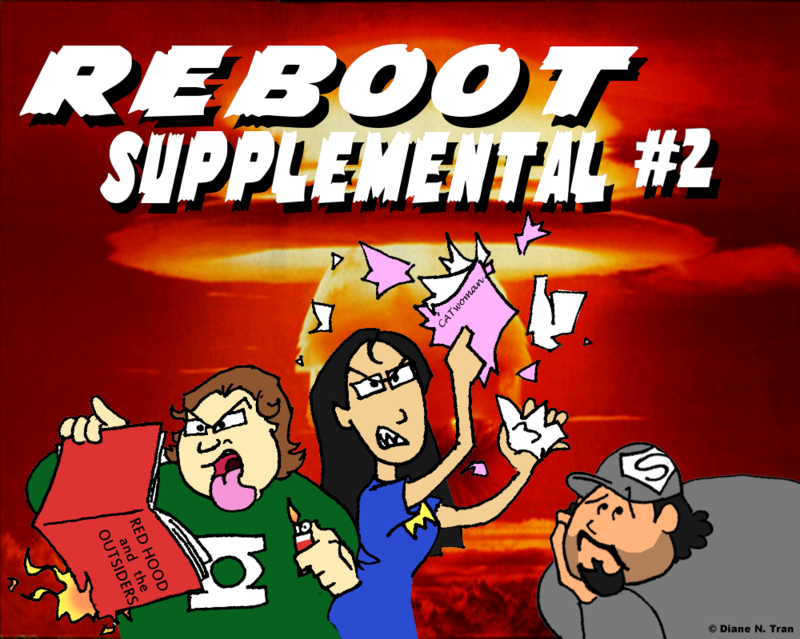 Reboot Supplemental 2: Red What?! Join Elliot Shade and Diane “Tranimation” Tran as we finish off the two worst comic books to come out of week 3 of The DC Universe “New 52” and listen as we discuss why you shouldn’t boycott all of DC for two titles.